With Ezypay, it’s quick and painless to set up and maintain automated recurring transactions. 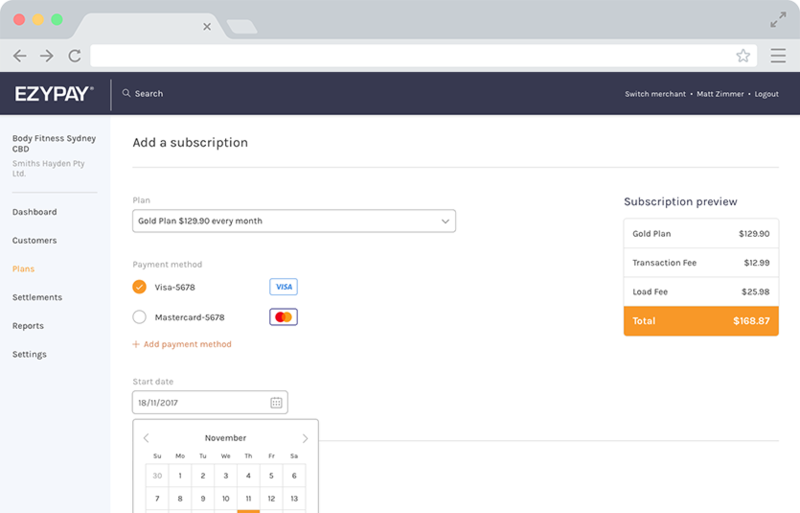 Ezypay allows you to manage recurring payments across multiple sites, multiple currencies and multiple payment methods. 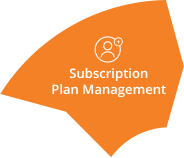 Easily set up multiple dynamic subscription plans with customised direct debit instructions to support your business and marketing campaigns. 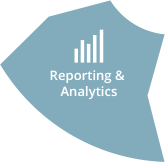 Create plans based on commitment term, frequency of billing and start date. 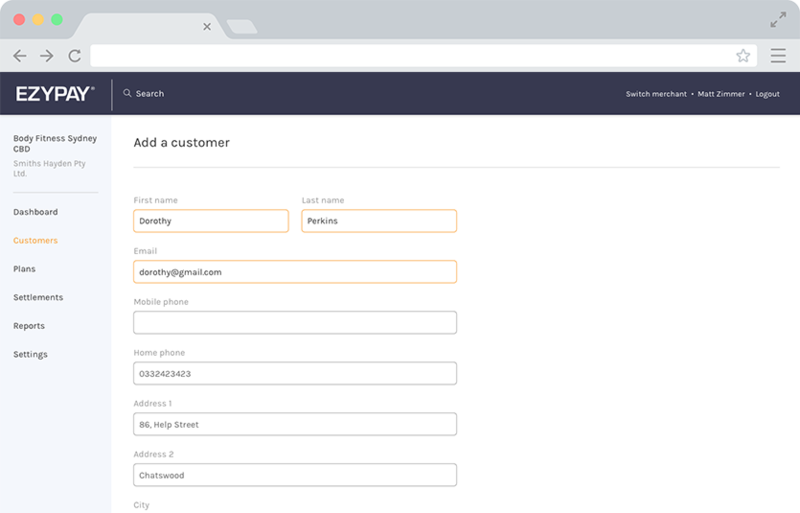 Turn your customers into subscribers and increase recurring revenue. With Ezypay’s payment plans, you can take the first step towards automating payment collection. 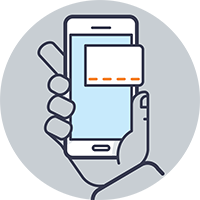 Manage your payment plans anywhere, anytime on any device. 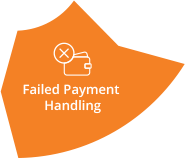 Ezypay is the one platform you need to eliminate the manual calculation, collection and overheads associated with your main and promotional payment plans. Save on valuable resources with Ezypay. Save time, cost and get paid. Easily set up multiple payment plans with pre-defined payment instructions such as debit amount, payment type, frequency and terms of payment. 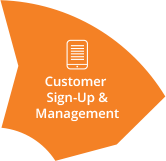 Once set up, customers can sign up, and you can manage your payment plan templates across a variety of devices – web, mobile or tablet. 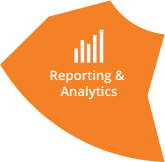 Entice customers and drive revenue with promotional plans to support your marketing and sales strategy. Easily create exclusive, limited or ongoing subscription plans and product bundles with add-ons, special offers, free trials and promotional discounts with a click of a mouse. 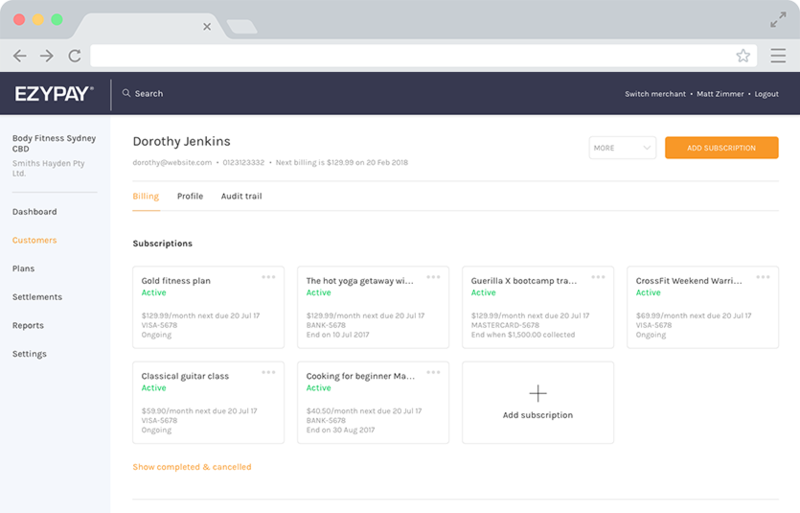 With automatic price adjustments and prorated amount calculations, you can decide on pricing and upgrade or downgrade subscription payment plans without having to worry about complex manual calculations and formulas. Step Two: Click on the Payments Plans tab on the top navigation bar. Step Four: Once you have completed all the required fields, the orange Confirm button will appear. Click Confirm to add the payment plan. 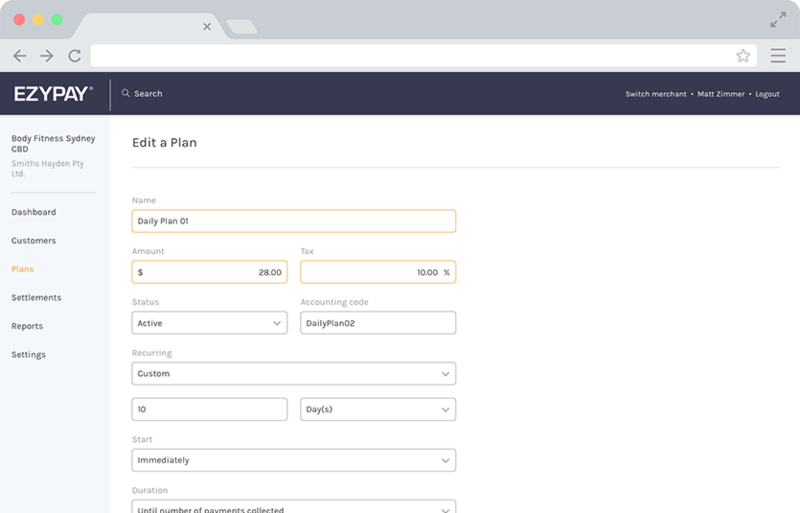 Step Five: You can now add customers to the payment plan under the Customers tab. Need more help? Contact our friendly customer service team today.